Let us buyback, dispose of, or liquidate your old office furniture. As your company grows and changes, you may decide it’s time replace the furniture in your workspace, or a staff reorganization or restructuring may leave your office with furniture that it no longer needs. 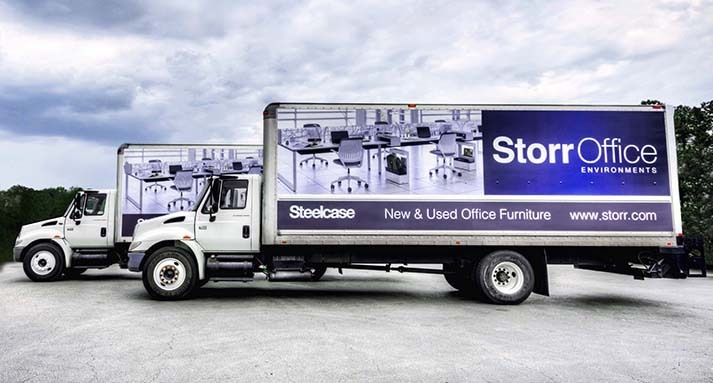 Whenever that happens, Storr PreOwned Office Furniture Outlet is where to sell used office furniture in Raleigh. 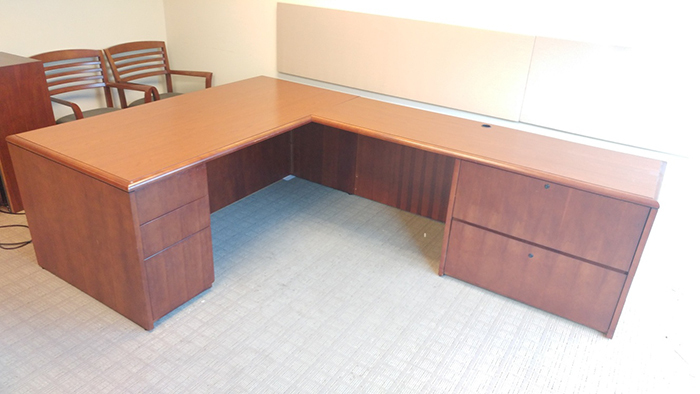 Take advantage of our furniture buyback program and turn your excess office furniture into usable capital. Our financial experts can tailor a program that maximizes your buying power and gives you the kind of workspace that will fully support your business goals, workflow and plans for growth. Our expert purchasing staff will come to your site, take inventory, and offer you a fair price on the furniture currently in your office. Set a time that’s convenient for you — our staff will quickly and efficiently collect your unwanted furniture and set up your office so your staff can focus on what’s really important — your business.